Founded in 2001, Ambrosio Cycles is a small business located in Pembroke, Bermuda. Passionate about cycles – and great prices - we offer a wide range of motorcycle repair and maintenance services. Our staff are friendly, skilled and qualified. Ambrosio Cycles is home to a broad selection of parts and materials, including Yuasa batteries, brake pads, belts, spark plugs, brake shoes, IRC tyres, air filters, bulbs, and much more, available both brand new and used. Our services include full service licensing, TCD, on the spot tyre and oil changes, seat upholstery, various repairs, minor welding and more. 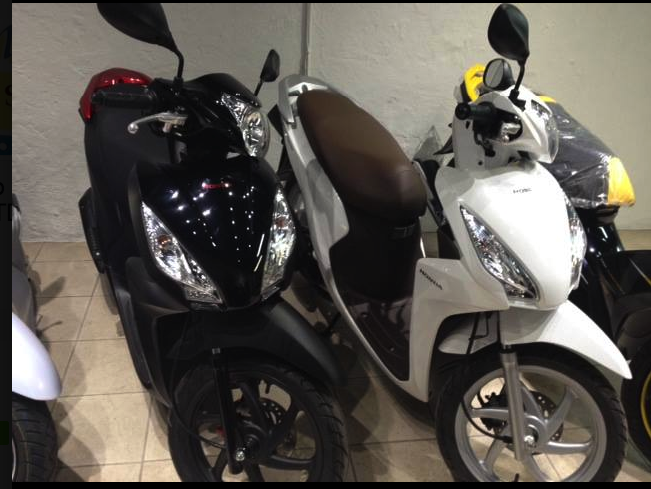 We offer pick-up Island-wide and also sell second hand bikes.